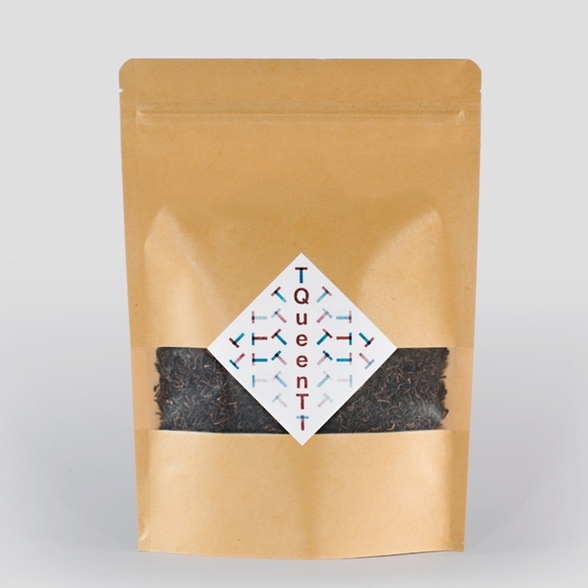 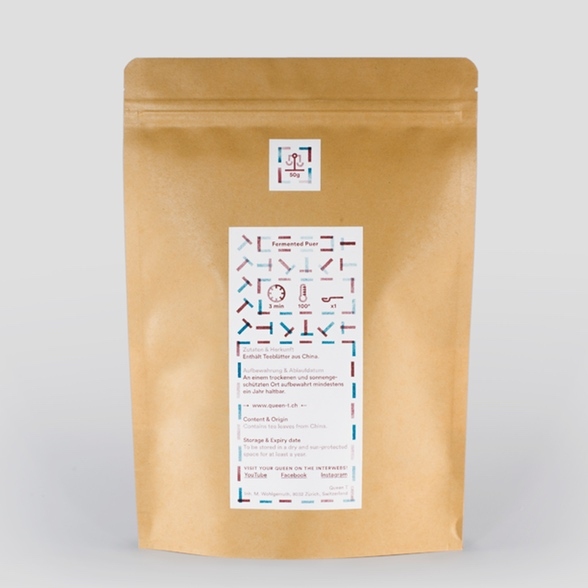 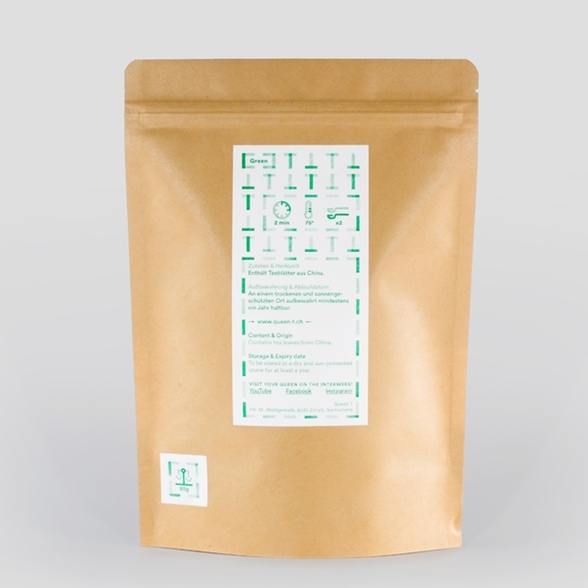 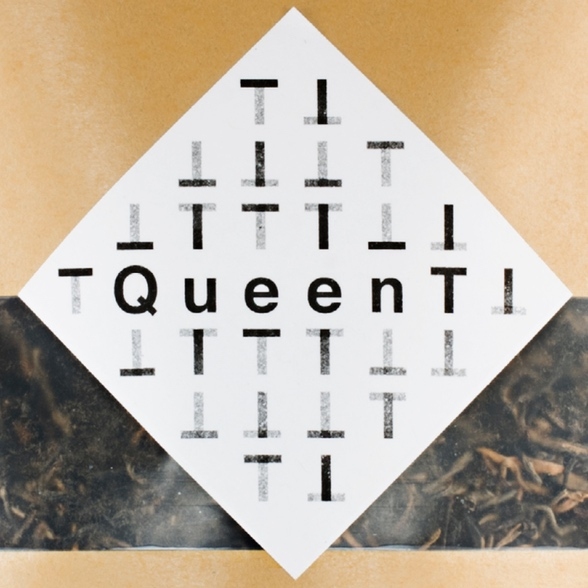 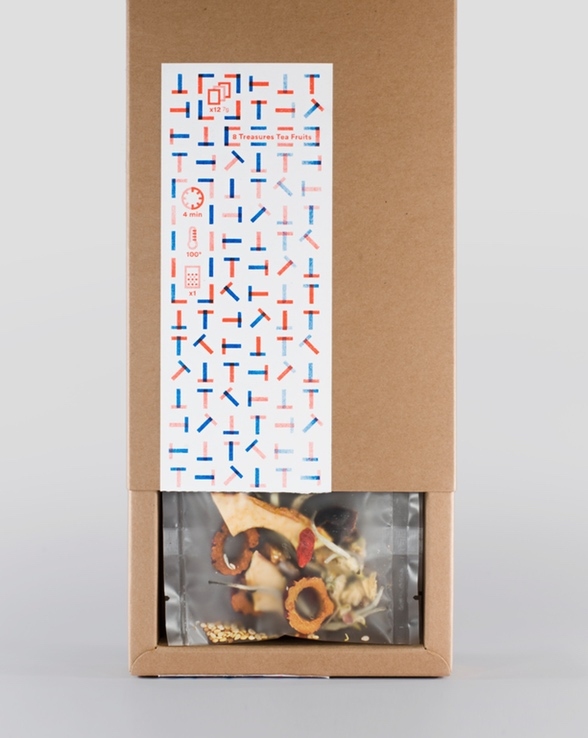 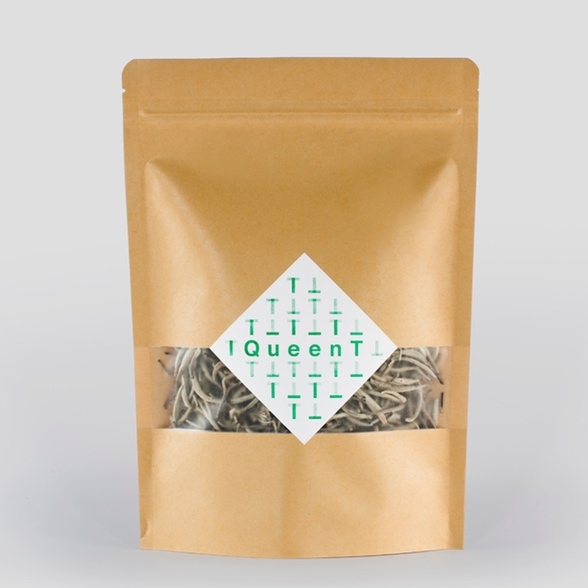 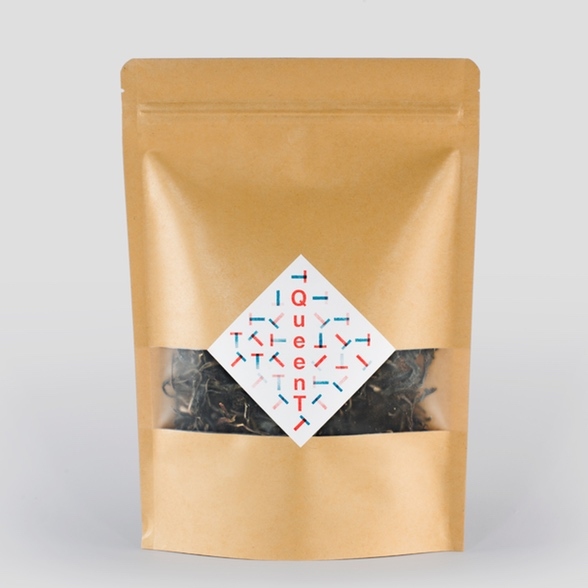 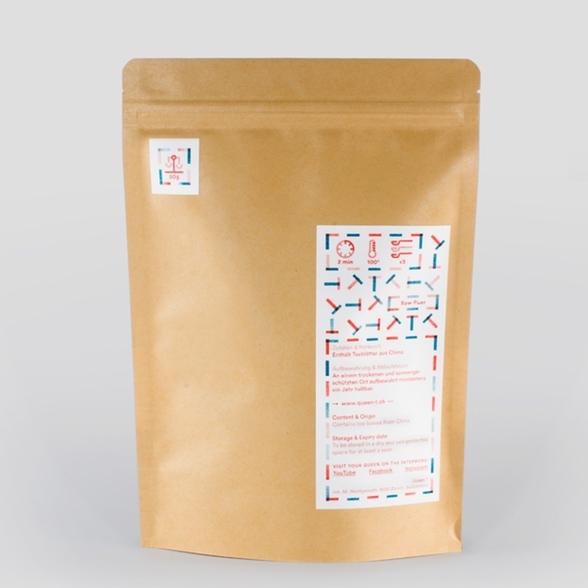 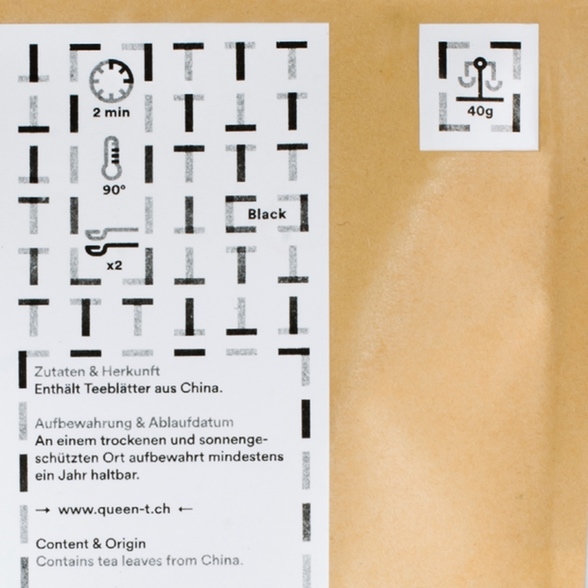 Queen T is a Swiss online tea shop offering a selection of hand-picked Chinese teas, infusions and tea-ware. 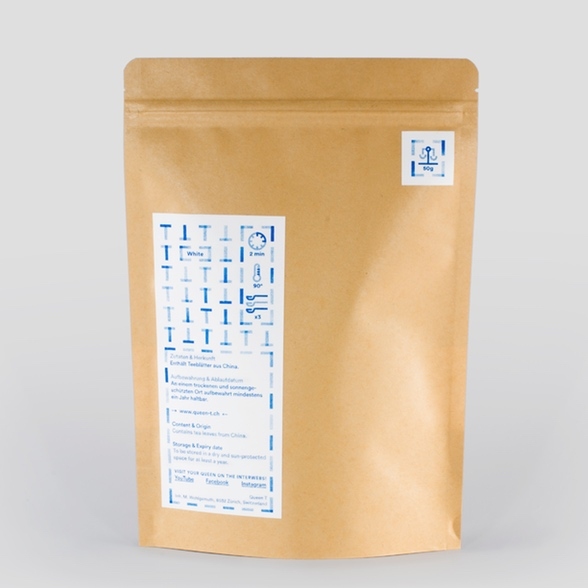 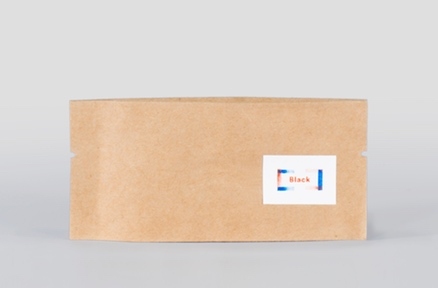 We were approached to develop and design their new branding and packaging. 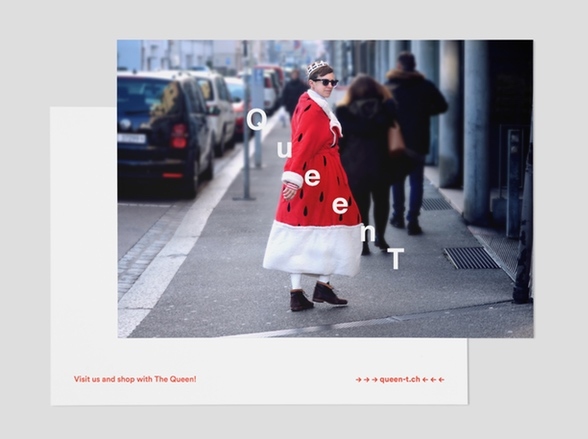 Unlike other projects, we had the opportunity to work with the brand from scratch, including the renaming of the company and retooling their campaigns. 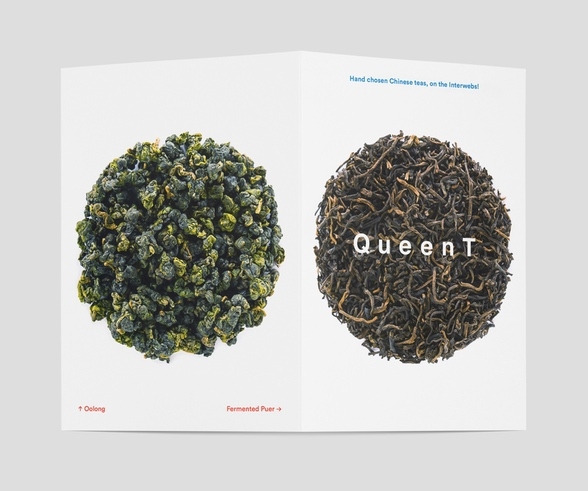 The goal was to create a visual branding and concept system, allowing each tea and product to have it's own identity while meshing perfectly with the overall essence of the brand. 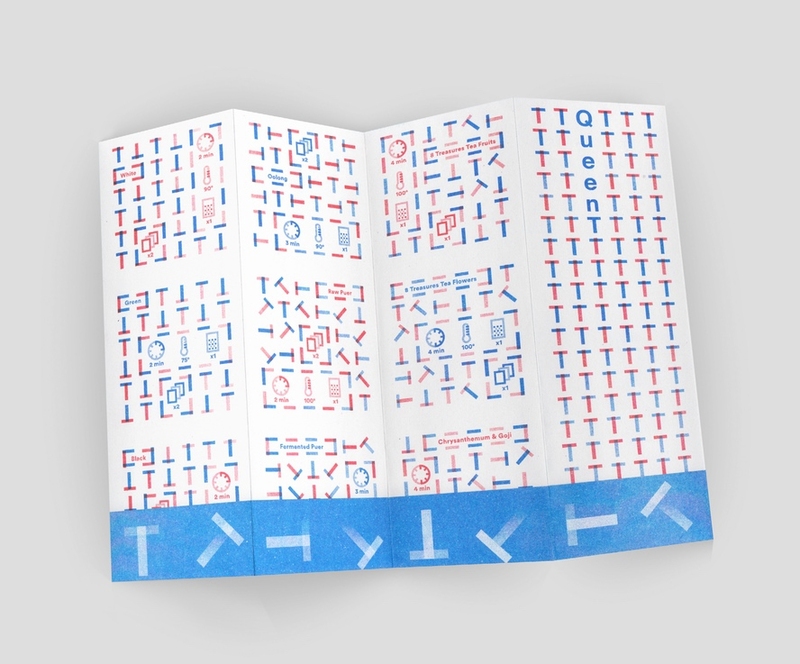 The result was a design system using the letter "T" as a main character and a set of innovative and custom made patterns. 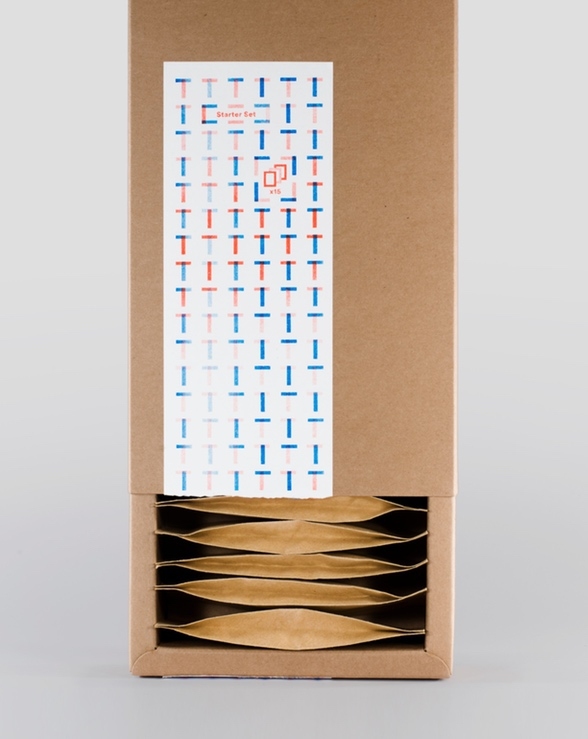 This allowed us to give the brand a whole graphic universe in which we could pick and choose what best fit the product. 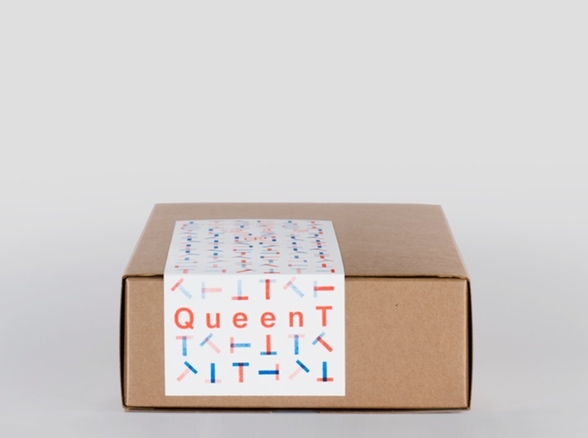 Now the Queen T has a new home to call her own. 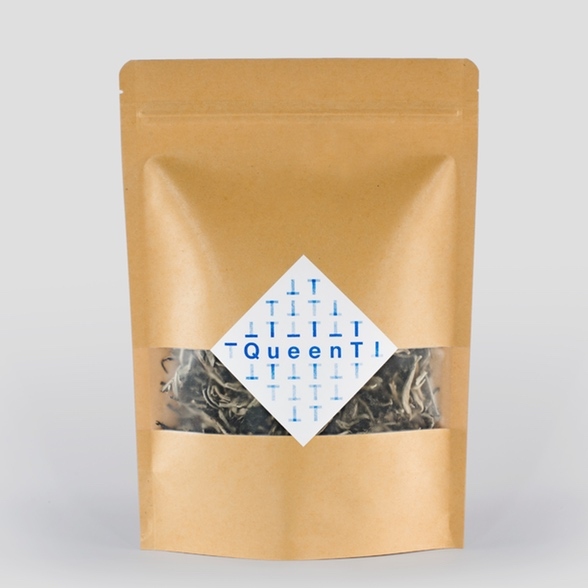 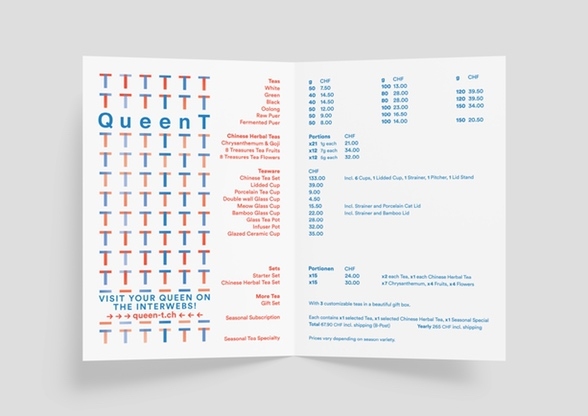 One Queen, One T and all the teas to meet your fancy.